TORLEIF LIE OF NORWAY WAS AWARDED BRONZE IN THE PX3 2018 COMPETITION. Torleif Lie of Norway was awarded Bronze in the Nature/Sunset category for the entry entitled; “Golden Hour”. 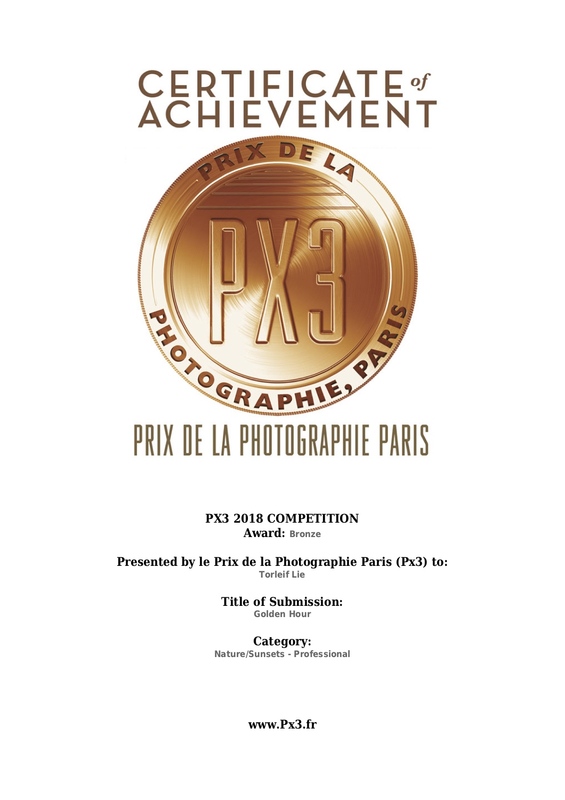 The “Prix de la Photographie Paris” (Px3) strives to promote the appreciation of photography, to discover emerging talent, and introduce photographers from around the world to the artistic community of Paris. 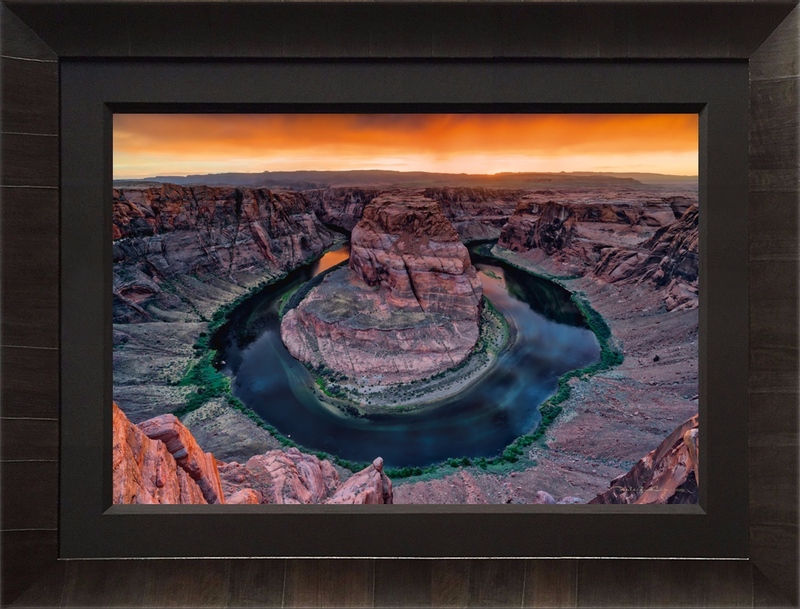 Winning photographs from this competition are exhibited in a high-profile gallery in Paris and published in the high-quality, full-color Px3 Annual Book. Visit http://px3.fr for more information.